Witko Cleaning Contract Work Order Business Form, Printing, Checks, Labels and Office Supplies! Just for cleaning professionals. We have a huge selection of invoices and work orders that should suit your specific business needs. Click on cleaning contract work order image or product links for additional information, current pricing and to place an order. Free samples are available upon request. FREE, optional, cleaning business logo design! Stay organized. Carbonless forms for clean copies. Consecutive numbering available. Promote your business. 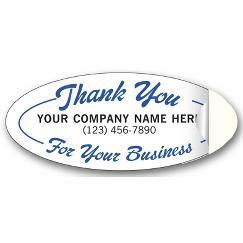 Free personalization includes your imprint plus choice of typeface and standard logo. Click on image or product link for additional information, current pricing and to place an order. Free samples are available upon request. 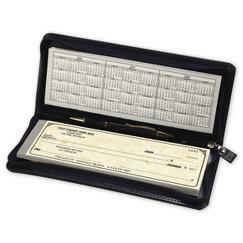 We offer checks and forms guaranteed compatible with over 2000 software programs! If you don't find your software package listed on our order on-line website, give us a call! Many more products are available, but not advertised. Don't forget companion envelopes, designed especially for each product. Order on-line with confidence! Witko offers competitive pricing with new customer, first-time, new item and re-order discounts. 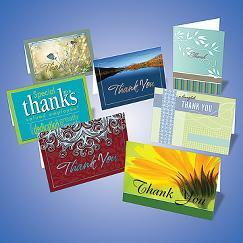 Vendor incentives and promotional discounts influence the savings we can pass along to our customers. Customer service is our number one priority, that coupled with the strongest guarantee in the industry promotes long term relations with our customers. How can we serve you today! 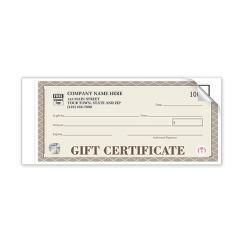 Offered, is a huge selection of business forms, printing and office supplies at our order on-line website. 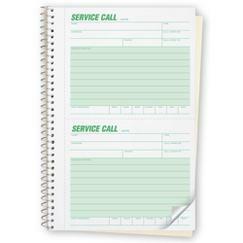 Service repair work order invoice forms are a speciality along with other types of business solutions. It all amounts to cost effective convenience at your finger-tips! Most products are personalized for that extremely important professional image. Custom and full color solutions also available. Retail products, office supplies, it's all here! 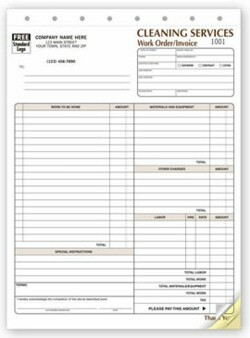 Business printings and forms include invoices and work orders. Other products available service orders, proposals, labels, checks, check printing, laser checks, weekly time records and much more. For fast service and immediate assistance, call (800) 801-3746. Fax your order to (412) 894-8290. You can include credit card information. Send an e-mail, the most convenient and direct way to place an order (DO NOT SEND CREDIT CARD INFO). Copyright © 2015 Witko Business and Office Supplies. All rights reserved. This publication includes images from CorelDRAW® 9 which are protected by the copyright laws of the U.S., Canada and elsewhere. Used under license.